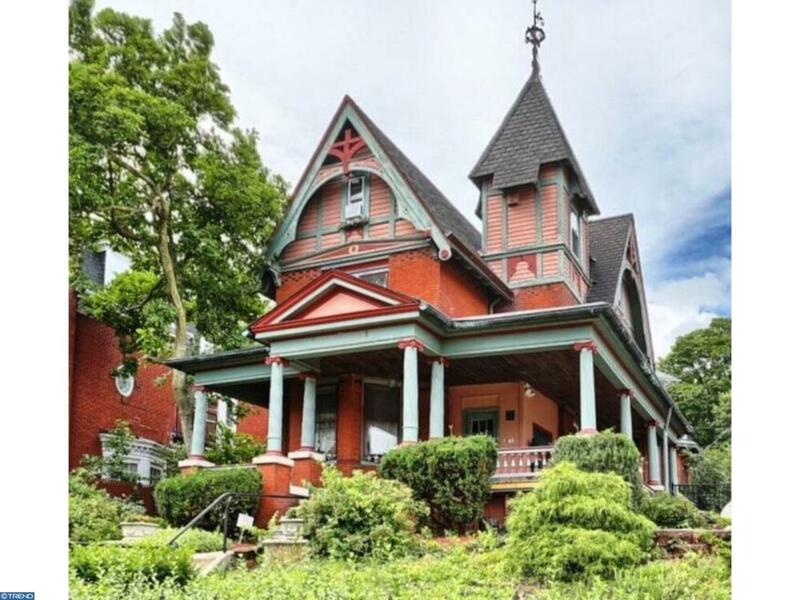 Classic Victorian Style Home built from coral terracotta brick, at the turn of the century. Historical classification on Berks County Registry. Home consists of three fireplaces, coffered ceilings, stained wood moldings, hardwood floors and more. Ornate craftsmanship both inside and out. Must see to appreciate this unique value of old world charm. Off street parking for 9 plus cars. Mature landscaping with wrap around porches, and more. In addition, home is zoned commercial residential mixed use. The present use of first floor is being used as a Tea Room / small restaurant, (building only for sale, not the business, business is relocating out of immediate area). All mechanicals updated to today building codes. New roof, 50yr warranty installed 2015. High efficiency gas heater direct vent 2007. Gas hot water heater also new as of 2007. Updated 200amp service. Updated and wired, smoke detection system and full armed alarm system. Commercial grade kitchen. 2-bedroom apartment located on third floor of building with separate entrance. Kitchen, full bath and Livingroom. Property is a must see to appreciate true value.